Lusitania Primary School is one of the top private trust co-ed schools in Zimbabwe. It teaches children ages 5 to 14 with extremely experienced staff. Lusitania Primary School recently upgraded to modern classroom technology with the help of Newline Interactive. Lusitania Primary School needed to transform its learning environment into a modern set up. The learning setup needed to be more engaging to satisfy the need for global competitiveness. The school was looking for long lasting solutions for their classrooms and computer lab that would be modern and interactive. The school had overhead projectors, but the cost of maintaining them was too high. Lamps were blowing up and there was the extra cost of adding other teaching devices. 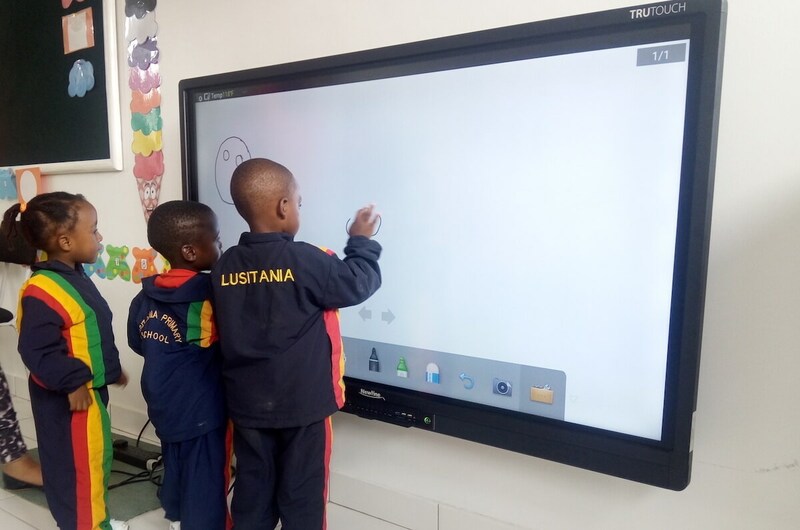 Lusitania Primary school introduced 12 TRUTOUCH displays across their classrooms. 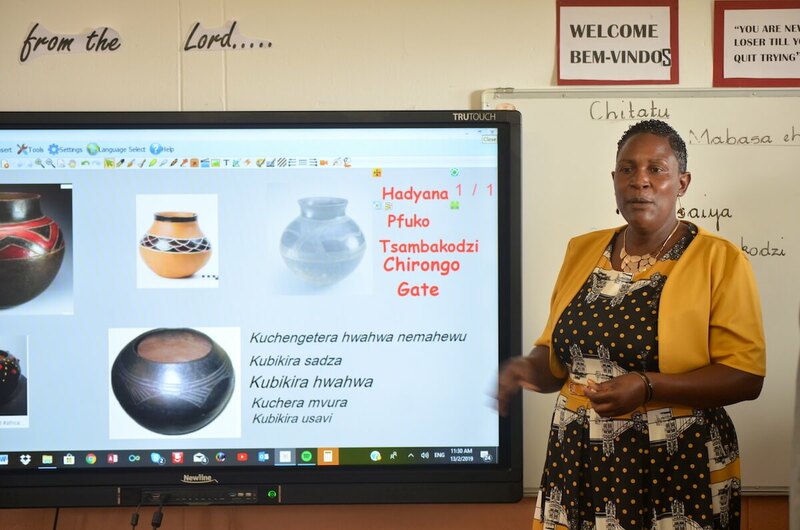 The all-in-one solution from Newline reduced the maintenance cost drastically and wowed teachers and students alike with their ease of use and interactive nature. 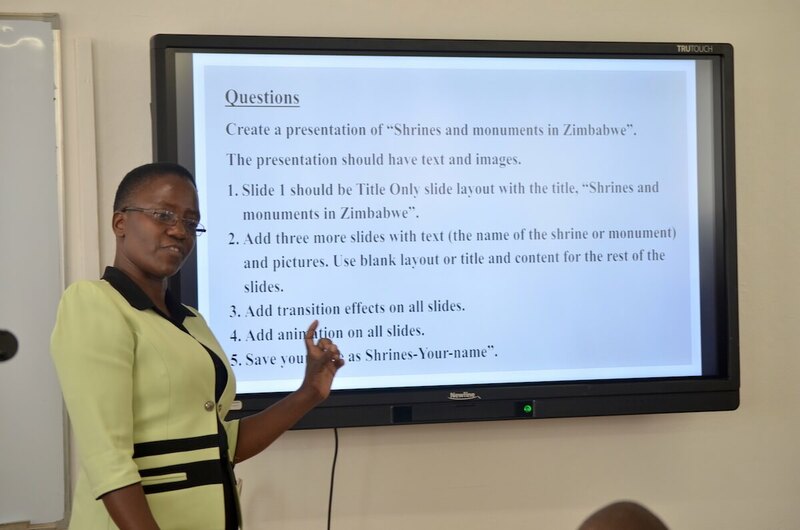 The TRUTOUCH displays were facilitated by Direct eLearning, which is a Microsoft Education Partner in Zimbabwe. 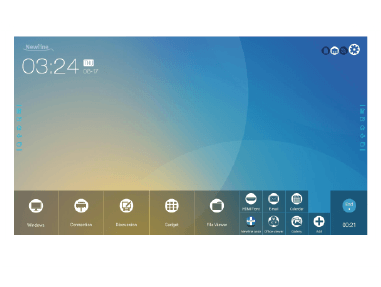 They were bundled with a third-party wireless presentation solution that works seamlessly with the TRUTOUCH display. 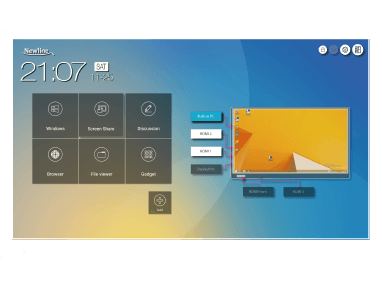 The non-proprietary nature of Newline displays allows schools to work with their software of choice, hassle-free. Newline’s world class TRUTOUCH displays were installed with full broadband internet. This gives teachers access to research platforms online, helps content creation, and allows classes to collaborate with other schools internationally. 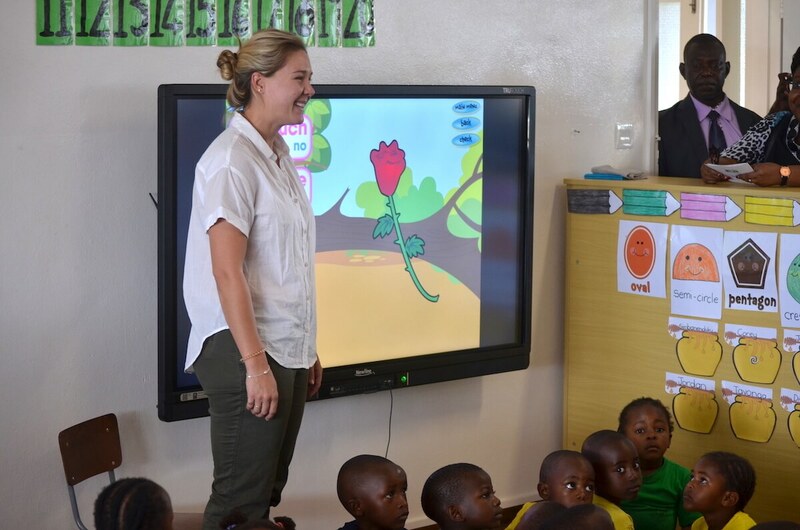 Students happily engage with daily exercises on the TRUTOUCH displays. 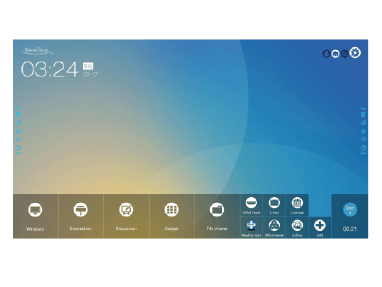 The TRUTOUCH displays help Lusitania teachers conduct more efficient interactive lessons. Students can get hands on and participate actively by dragging and dropping or writing answers on the display. Lusitania teachers can also carry out tests and quizzes with the help of the TRUTOUCH setup. With Newline, the classrooms are more modern, interactive and engaging than ever before. 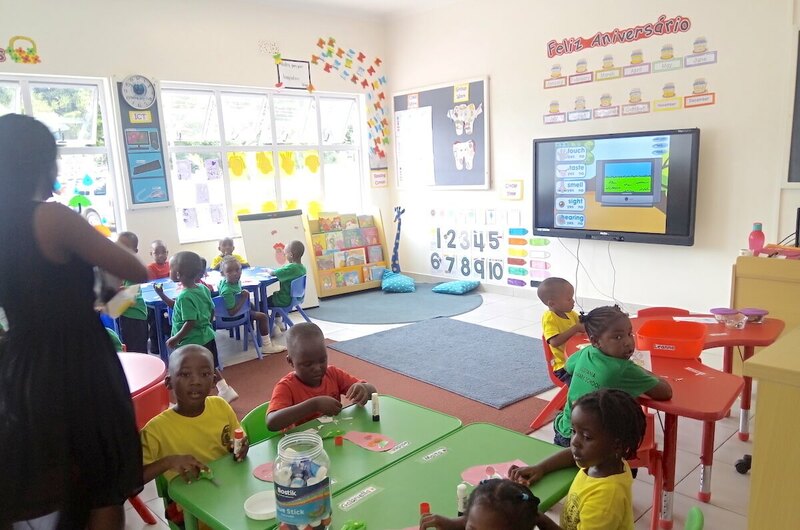 The TRUTOUCH setup is the best so far in the whole nation of Zimbabwe, as declared by the Minister of Education and Portugal Ambassador to Zimbabwe.